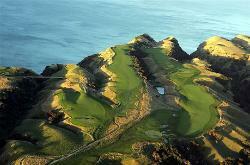 New Zealand is a fabulous place to play golf. 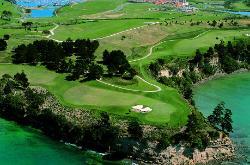 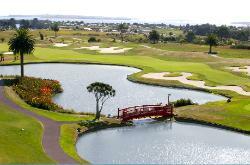 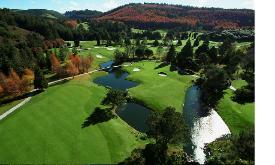 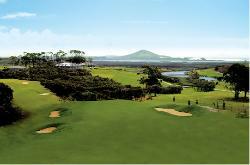 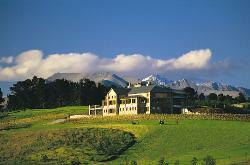 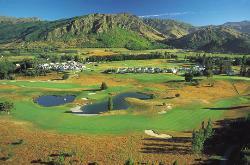 New Zealand has dozens of first class golf courses to choose from. 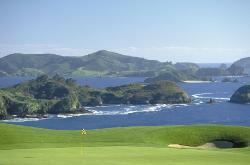 These are our chosen Top 10 Golf Courses in New Zealand. 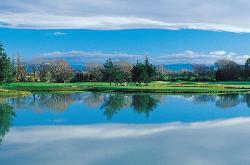 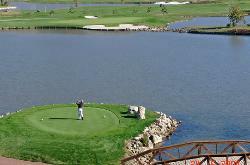 We have given each golf course a page of its own - Click on the links to visit them.